Vitamin B2 (also known as riboflavin), is slightly soluble in water, and stable when heated in a neutral or acidic solution. Riboflavin is mainly used as additives for medicine, food additives. 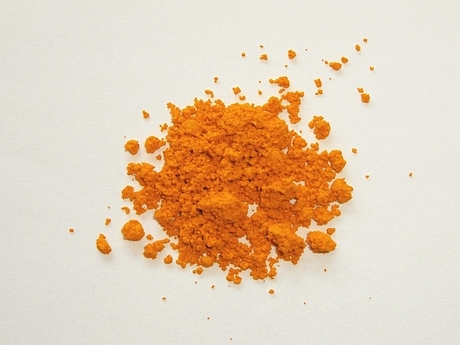 In medicine, it was used in preparation of composite formulations of vitamins or vitamin B2, also used as yellow colorant of sugar-coated tablets and capsules. 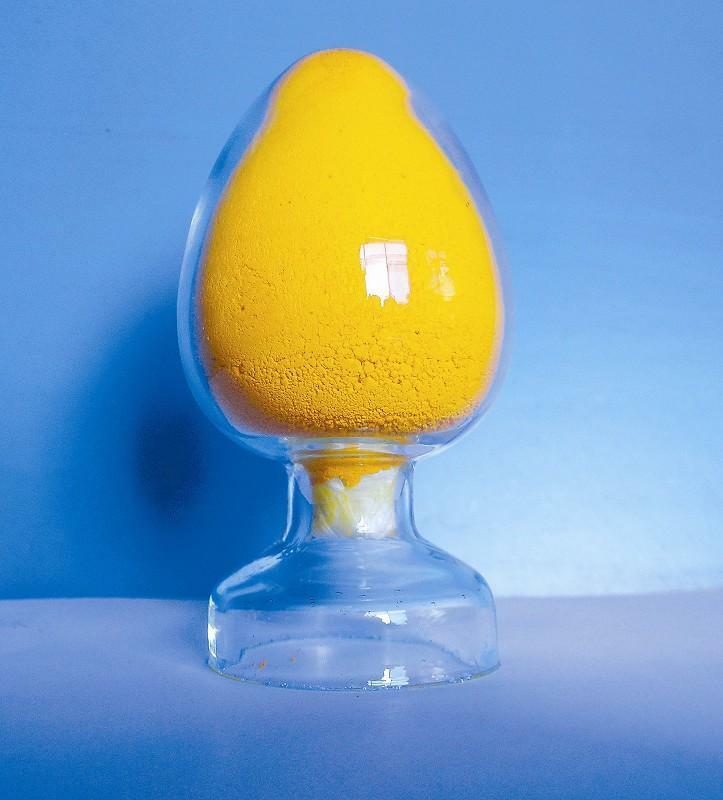 When it used as a food additive, on the one hand, it can play the role of strengthening nutrition, on the other hand it is also used as a yellow colorant. Sidley chem is one of the most famous Riboflavin suppliers in China. If you buy Riboflavin or inquiry Riboflavin price, please e-mail us through: Sales@visitchem.com to contact us.